If poker was an addiction then music was an overwhelming obsession; one could never replace the other in my life. During the Great Depression there was little hope for a boy born into the slums of Cabbagetown, Toronto. But Jack Spayd is offered a ticket out in the form of a Hohner harmonica, won by his brutal drunken father in a late-night card game. 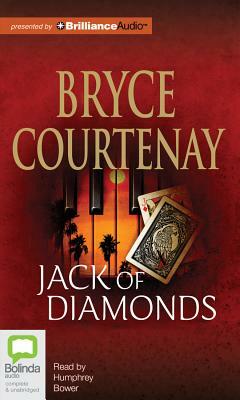 Jack is a virtuoso and hits the road, stirring up success in wartime Europe and Canada before travelling to Las Vegas and mixing with the Mafia in the seedy world of elite poker. Before long Jack will be running for his life, and adventuring in the far reaches of Africa on a journey that may seal his fate.